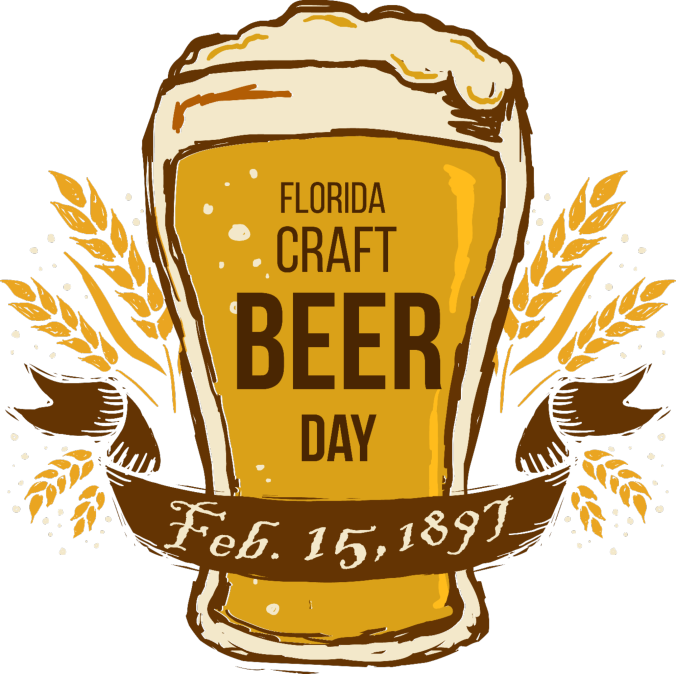 We are celebrating Florida Craft Beer Day this Monday, Feb. 15th! 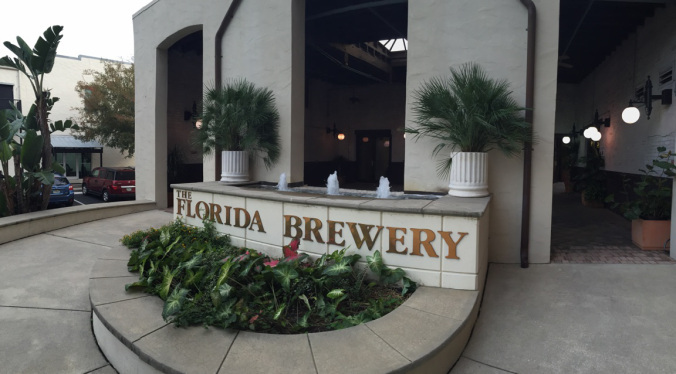 On that day in 1897, the Florida Brewing Company opened its doors and began normal operations providing fresh Florida beer to the citizens of Ybor City. The old Florida Brewing Company building is now the home to the Swope/Rodante law firm, Florida Craft Beer fans themselves. They will be playing host to Tampa mayor Bob Buckhorn as he signs an official proclamation making February 15th, 2016 Florida Craft Beer Day in the city. We hope to carry the presentation live on social media for everyone to see. The big social event of the day occurs when all Florida Breweries, bars, and beer drinkers raise their pint glass and toast to Florida Craft Beer at 7 PM. Everyone is encouraged to participate, so post your pictures and videos to social media using the tag #floridacraftbeerday for everyone to see! Events and parties will be going on across the state at breweries like Tomoka in Port Orange, SaltWater in Delray Beach, Bangin’ Banjo in Pompano Beach, and more. Funky Buddha Brewery in Oakland Park will be releasing their long-awaited yearly release of Last Snow on Feb 15th as well. If you’re in the Keys, Islamorada Beer Co. will be releasing two brand new beers, A Purple Island IPA and Oceanside Red Ale, on the 15th in their Islamorada tap room. There’s a lot more coming. More details can be found on FLoridaCraftBeerDay.com. If you want to be included on the list to be sent out on Monday, Feb. 15th, please contact me directly at floridabeerblog@gmail.com. There’s plenty of places to celebrate Florida Craft Beer Day, so make sure to come out and raise your glass to Florida beers! Read more on Dave’s blog here. Dave is the creator and writer for Florida Beer Blog. Follow his blog here. You can also check him out on Twitter and Instagram. Feel free to contact him at Floridabeerblog@gmail.com.